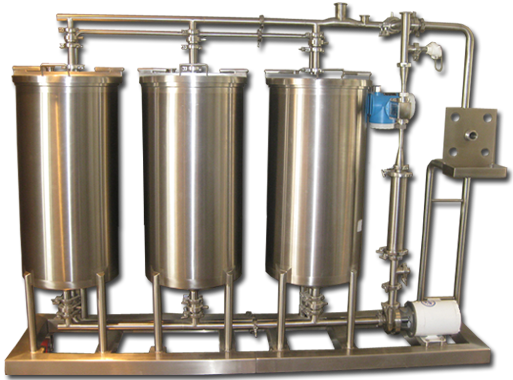 Above model shown with recirculating process system. 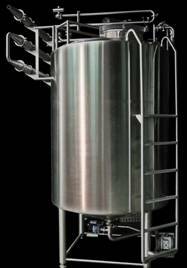 Our Engineers will assist in developing a Liquid Ferment/Brew System Designed to meet your specific needs. Units range in size according to customer requirements. Strict sanitary standards are followed. FDA process validation available.